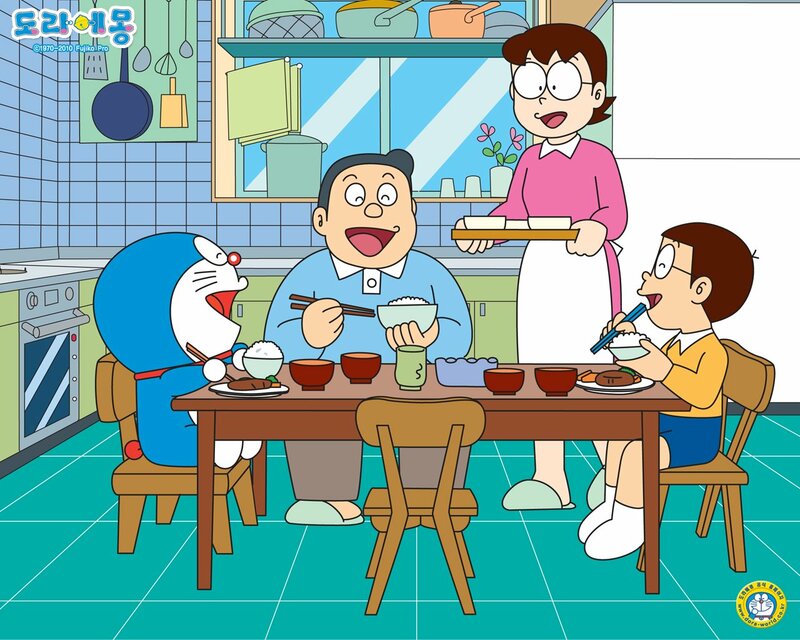 Doraemon is a Japanese manga series written and illustrated by Fujiko F. Fujio. The series has also been adapted into a successful anime series and media franchise. The story revolves around a robotic cat named Doraemon, who travels back in time from the 22nd century to aid a boy named Nobita Nobi. Episode 10-Wind Blower / Lots Of Pain! Episode 13-Retirement Stage / Touch Glove! Thanks sir for uploading these epiosdes also upload season 9 & 10 in hindi if available. Sir please add fullmetal alchemist brotherhood hindi dub episodes that are airing in Pakistan on Cinemachi kids and please add on mega server.